The folks gathered yesterday in little Niemann Park on the west end of Frazee were somewhat bigger and older than the kids who normally enjoy the playground. Residents, city officials and invited guests had come together on a lovely June afternoon to celebrate a couple major accomplishments. Above their heads, a brand-new sign proudly proclaimed that Frazee is a “Bicycle Friendly Community.” This isn’t a self-proclamation. 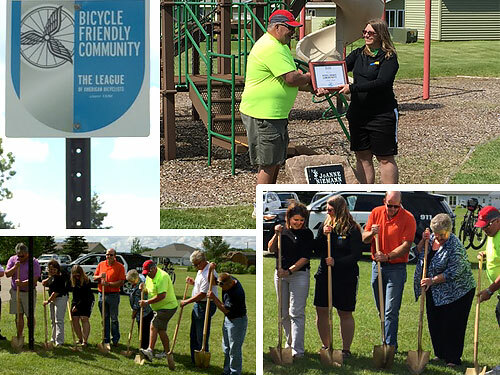 The city recently received the bronze designation from the League of American Bicyclists through a rigorous application process aimed to show how communities “welcome bicyclists by providing safe accommodations for bicycling and encouraging people to bike for transportation and recreation.” The Bicycle Alliance of Minnesota’s Greater Minnesota Program Manager Natalie Gille was on hand to present the official BFC citation to Frazee Mayor Hank Ludtke. The City of Frazee has worked hard for this designation. Schoolchildren have participated in a traffic skills seminar and bike rodeo, the local police force includes a bicycle patrol. 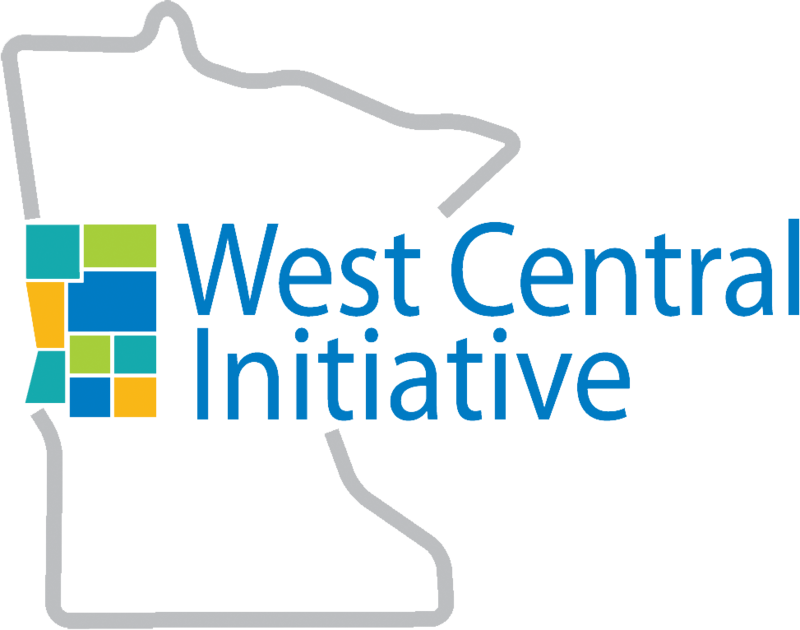 Frazee worked with West Central Initiative to develop a Safe Routes to School plan and received implementation funds in 2014 from the Minnesota Department of Transportation to build a path to connect the housing development where Niemann Park is located to the elementary school three blocks away. In fact, along with the BFC presentation the event also included a path groundbreaking. WCI was pleased to be invited to take part. Interim President Sandy King was there to grab a shovel and turn over some dirt! The new path is just one a many trails that are or will be in Frazee. The city is excited to become part of an extension of the multi-use Heartland Trail, which will run from Park Rapids to Moorhead. The Otter Tail River Water Trail passes through town. A segment of the North Country National Scenic Trail, a hiking and backpacking trail, is planned to run through the city. The Winter Wonderland snowmobile trails are connected to town on the north side. Are you interested in becoming a Bicycle Friendly Business?  The BikeMN (the Bicycle Alliance of Minnesota) is available to help you navigate through the application process and complete a review of your BFB application prior to submitting. Sharing questions and answers with others helps all become more experienced at this process as Minnesota pursues becoming the #1 Bicycle Friendly State in the nation! Access the online application at http://apply.bikeleague.org. The next deadline to apply at a discounted application fee is Wednesday, July 15.